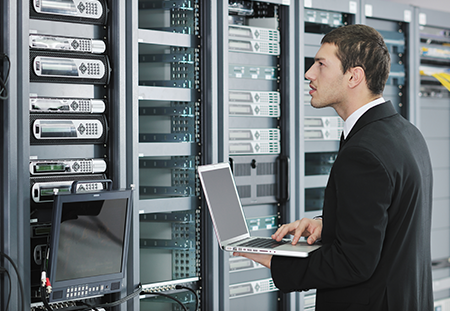 Administrative Support | System Connections, Inc.
System Connections offers a wide variety of system level software support services, such as operating system upgrades, system performance tuning, Sysgens, and more. Our administrative support team is here to guide you and ensure you keep your environment online. We also provide additional services, including server installation, uninstallation, relocation, upgrades, disaster recovery, and software support. System Connections can analyze your current systems to ensure peak performance and provide a preliminary performance analysis. This ensures that you have the right configuration to satisfy your hardware needs and optimize the performance of your machines. We also offer remote diagnostic solutions, allowing our engineers to diagnose and often service your equipment even without being on-site. Whatever you may need, our highly-skilled engineers and experts make us the leading service provider in the Tandem server marketplace. Please contact us to learn more about how we can help you.